Engenium are who built St Margaret's College Winchester precinct and are very instrumental in the re-development of St Margaret's college. 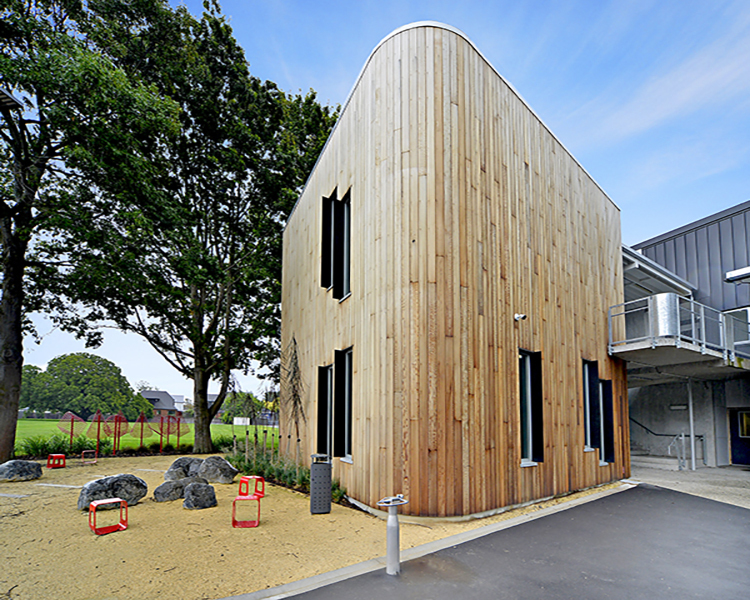 St Margaret’s College lost 80% of their campus in the Christchurch earthquakes. The College rebuild to date has included a new gymnasium, a new chapel/auditorium, a library, an e-learning centre and classrooms. Our team was involved in the structural engineering of these projects. Engenium were involved in the redevelopment of St Margaret's College providing structural engineering services for the next phase of rebuilding; The Winchester Precinct. Following on from the initial stages of their Campus Development Plan, St Margaret’s College is now undertaking the next phase. The $23 million development includes construction of a new two storey administration and drama building and a three storey science and general classroom building. The two storey building is constructed primarily of precast concrete. The three storey building is constructed from structural steel and incorporates buckling-restrained braces. Both buildings are founded on steel screw piles. Construction commenced in February 2014 and the buildings are due for completion early-mid 2015. The St Margaret's College Trust Board developed a new campus directional plan to ensure the College facilities and buildings match the world class teaching and learning that takes place within them. One of these projects included a new gymnasium and chapel/auditorium. 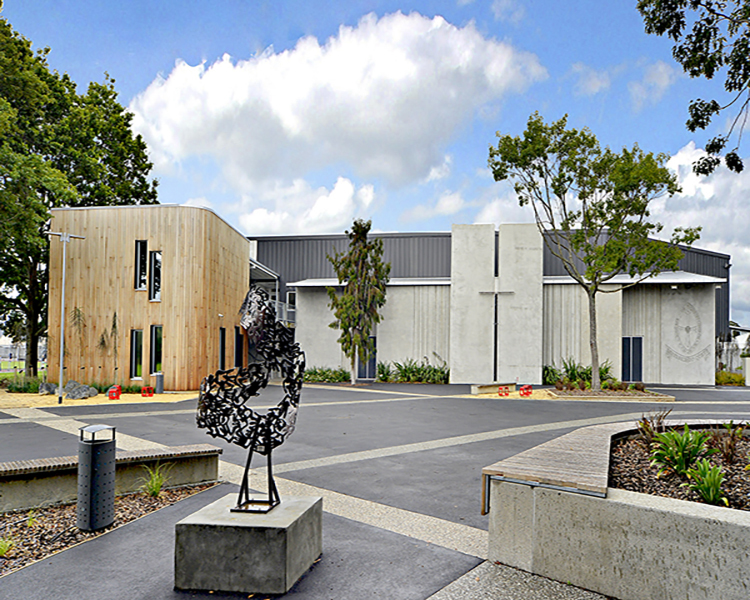 Work began on the innovative complex in January and was officially opened on 13 May 2013 by Governor-General Sir Jerry Mateparae, and blessed by Bishop Victoria Matthews during a service in the chapel. The Governor-General said the building was a sign of a "Better future ahead... The rebuild of the College, like many other projects taking place in Christchurch, is a fantastic symbol of the regenerative spirit of this city." 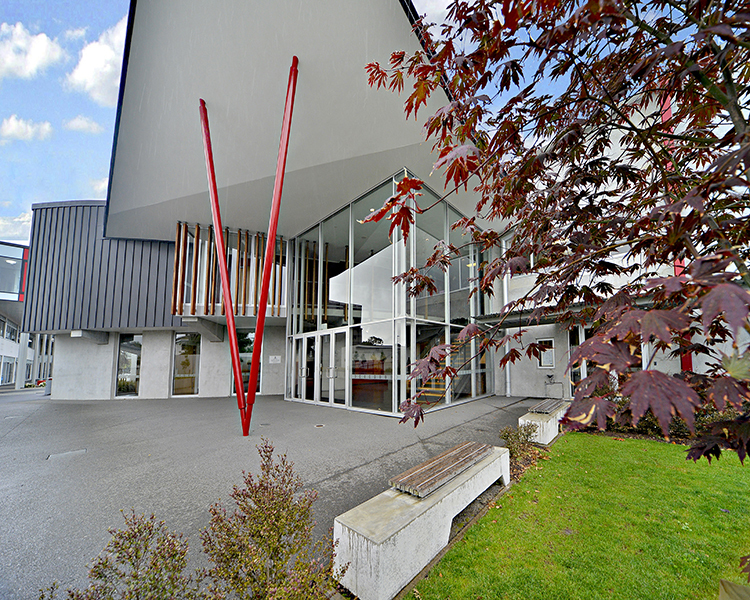 The St Margaret's College building contains the first church, auditorium and gymansium to be built in Christchurch after the earthquakes. The building services are incorporated into the foundations to provide protection in earthquakes. The original Jean Crosher Classroom and Library block suffered significant earthquake damage and was subsequently demolished. Construction of the replacement two storey building commenced in February 2012 and was opened by the Mayor in early 2013. The new building incorporates 10 classrooms, a modern library and resource facility.